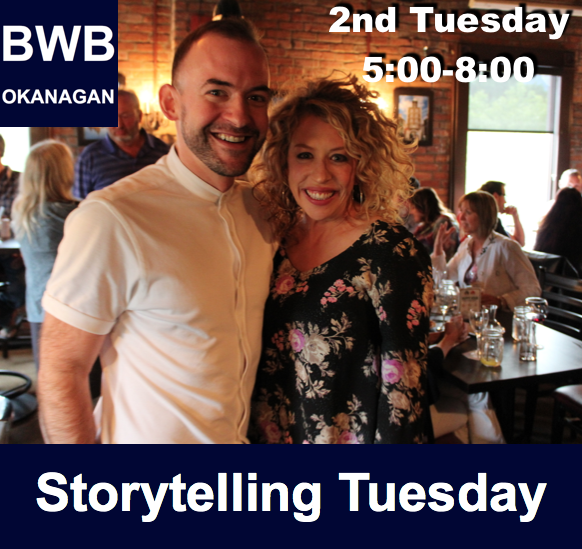 BWB Storytelling Tuesday - BALANCE WELL-BEING CENTRE INC. This entry was posted by shawna. Bookmark the permalink.